This is what TV ads call “lack of regularity” but here we will try without euphemisms: constipation . The temporary difficulty of going to the bathroom and emptying the intestine, fulfilling the last phase of the digestion of food, as important as all the previous ones. Constipation is quite common (we all suffer to a greater or lesser extent at some point) and not very serious (in many cases it is solved without needing medical treatment), but it is annoying and uncomfortable. Of course, it is a very, very personal problem: there are those who suffer it often and others almost never, there are those who suffer it with any minimal change in their routine and others who are unaffected by constipation … After the Christmas holidays and their usual food ravages, it is normal that this problem appears in many people. We are going to tell you everything you need to know to solve it . The medical definition of constipation is the delay of bowel emptying , with few stools and very hard, accompanied by flatulence (gas) and sometimes abdominal pain. It is considered constipation when the bowel is not emptied after 10 minutes of effort or for three days or more. 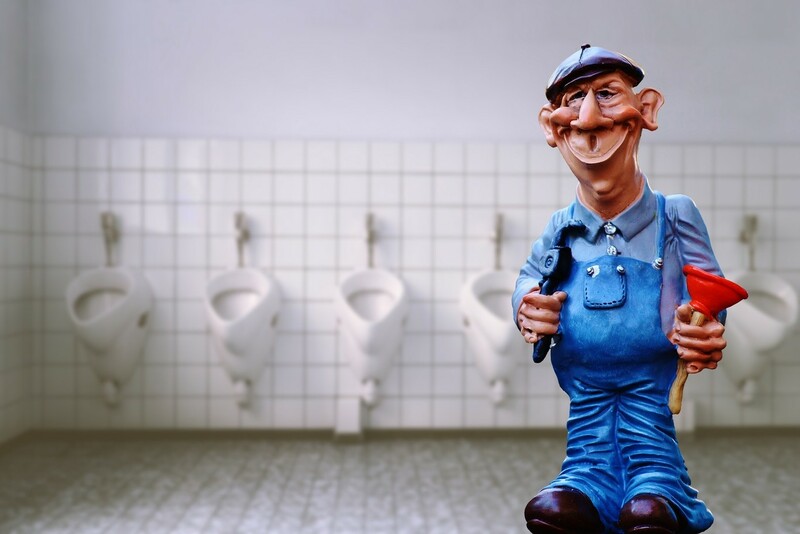 Since intestinal rhythms are not the same all over the world, there is also no defecation rate that is considered normal: it can vary between three times a week and three times a day. In general, it is considered constipation when there is less volume of stool, more effort to evacuate , more hardness of the same, feeling of incomplete evacuation or absence of desire . 2. Chronic constipation. When it occurs recurrently or continuously. It occurs in adults and the elderly and if it is severe, it usually requires treatment. 3. Idiopathic constipation. When it appears suddenly but its cause is not clear. The stress , too much sedentary lifestyle, a diet low in fiber or fluids can cause such problems. The times when we change food , such as Christmas or summer holidays , are also typical times for the appearance of constipation problems. Constipation is very common in older people and also in pregnant women . Problems such as thickening of the intestinal wall, irritable bowel syndrome or a tumor can cause constipation. If this is the cause, it is important not to apply any treatment without first consulting a doctor . The hypothyroidism or diabetes can cause constipation, either directly or effect of medications used to treat them . As we say, sometimes the cause of constipation is a change in medication . Among those that can cause it are some antidepressants, antacids, medications for hypertension or opioid analgesics such as morphine. In patients with Parkinson’s or Alzheimer’s disease , among others, constipation may occur due to the deterioration of the nervous system that regulates intestinal function. If your problems to go to the bathroom do not respond to a more serious illness, in which case medical intervention will be necessary, there are some measures that you can take yourself to avoid or solve a constipation problem. It is one of the factors that most affect our body and most of the time we take it for granted as if there were nothing we could do . Is not true. Controlling stress is in our hands. Here we tell you several strategies to reduce stress and thereby avoid constipation. Preferably water , but can also serve infusions with laxative effect . The natural orange juice is not a bad option either (although the whole orange will always be much better). Try not to have coffee or tea, which can affect the digestive system, and forget about soft drinks and alcohol. About 20 or 30 minutes a day of gentle exercise (such as walking) can work wonders with your intestines, because when you move, they also move and so everything flows. If that is not enough, here are some exercises designed especially to help you go to the bathroom . Fiber is an essential nutrient for digestion to be carried out without problems, and that includes the intestinal phase and emptying. Make sure you eat all the fiber you can: seeds, fruits and vegetables, nuts, cereals, legumes … Fiber is present in all foods of vegetable origin to a greater or lesser extent, but here we tell you what are the 9 foods with more fiber per gram (recipes included). It is usual to have a more or less fixed hour of going to the bathroom. That habit can be imposed little by little to our intestines . At first you will have to go to the bathroom without wanting to and work a little to empty your guts at that moment, but little by little you will get used to working at that time and create regular habits.